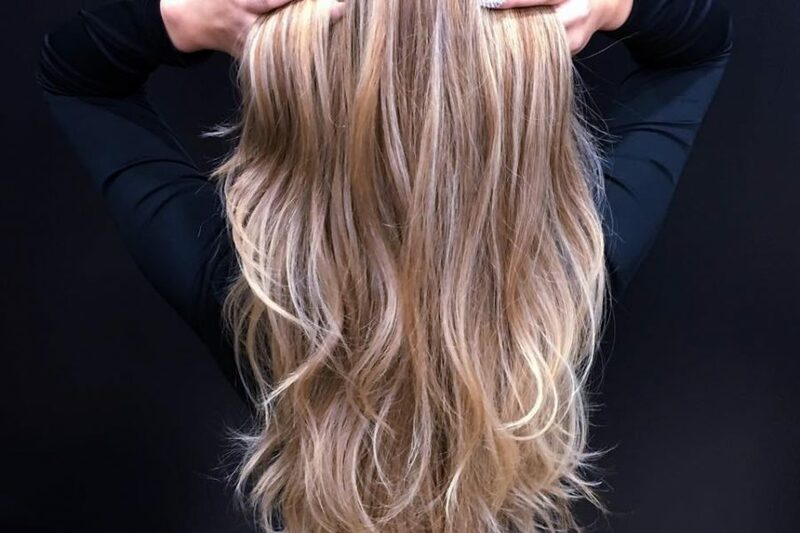 Receive the Royal Treatment at Uptown Salons Royal Oaks! 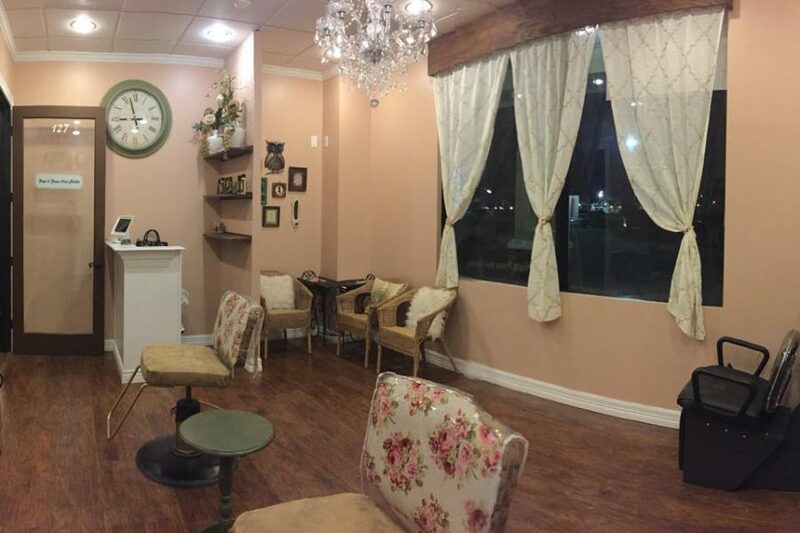 At Uptown Salons Royal Oaks you will be treated like royalty in an upscale environment. Uptown Salons Royal Oaks provides the convenience of having all of your beauty needs provided in one location. The beauty professionals are well established and successful in their prospective fields of service and welcome new clients. There is a manager to assist you during regular business hours and we offer complimentary beverages and snacks. 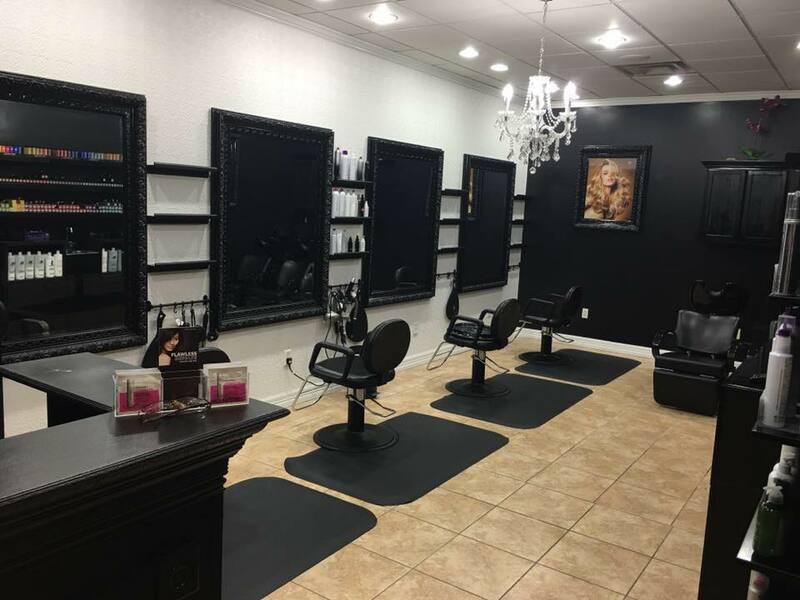 Please come in and visit our beautiful salon and receive the royal treatment from our expert beauty professionals at Uptown Salons Royal Oaks! 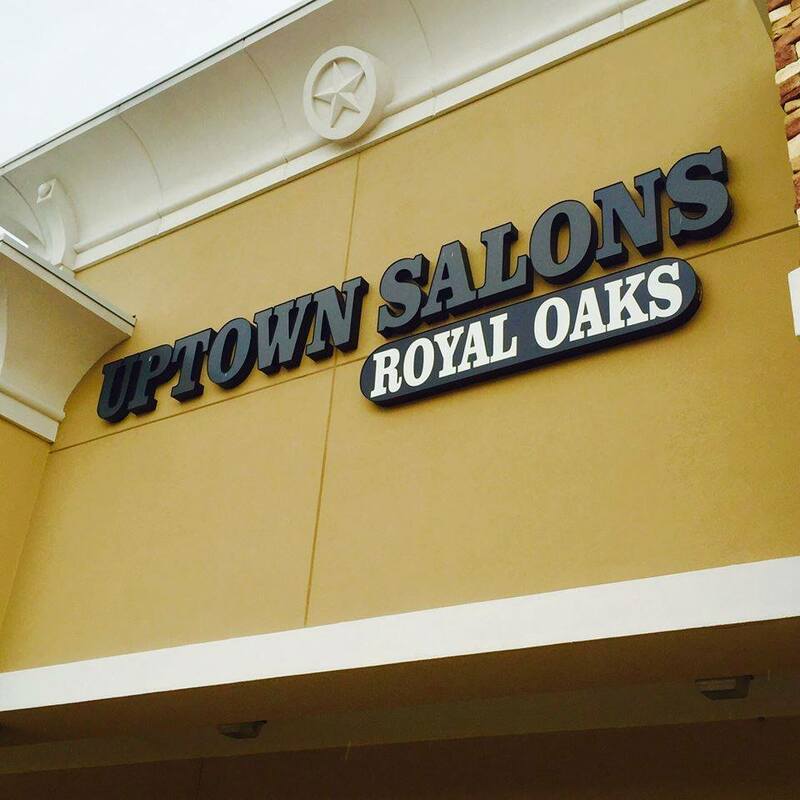 Uptown Salons Royal Oaks is currently leasing suites! Please call 281-741-9992 or click here for more information. 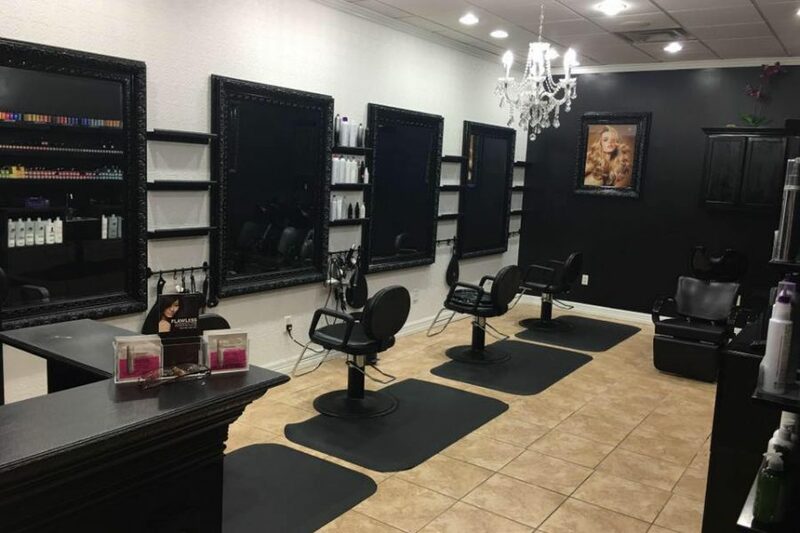 Take an online virtual tour of Uptown Salons Royal Oaks! Click the logos above to see which associates sell those products. 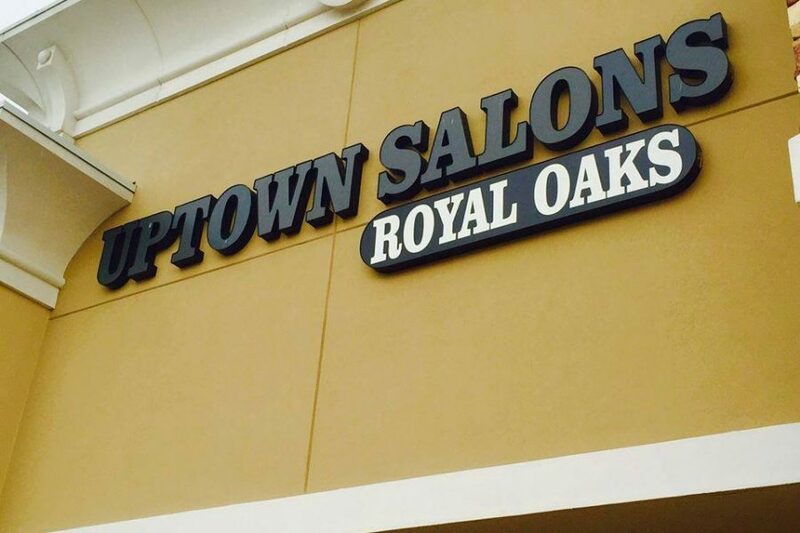 Uptown Salons Royal Oaks is not affiliated with or endorsed by any of the companies above. After hours appointments are available by request.